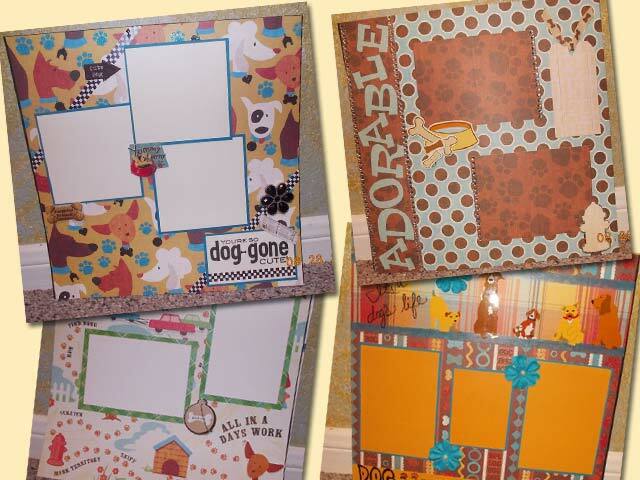 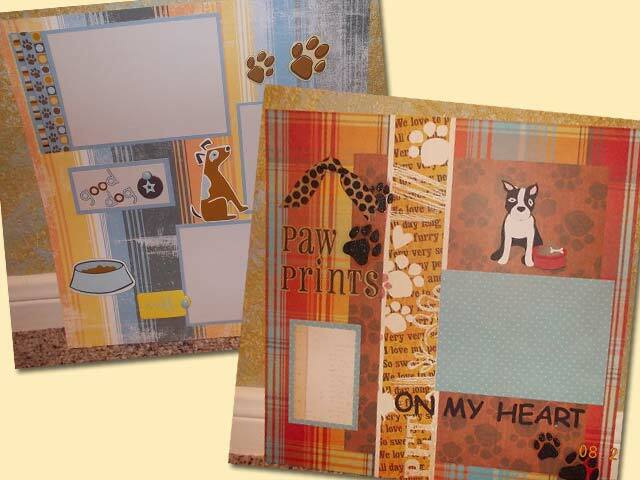 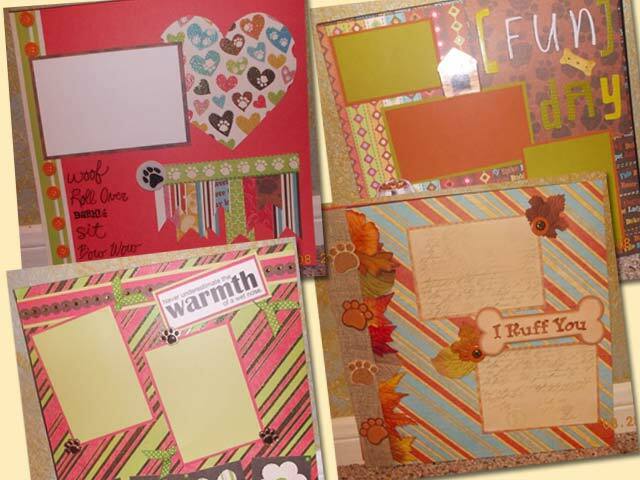 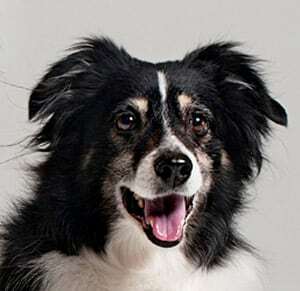 Make a keepsake memorial book with these adorable dog-themed handcrafted scrapbook / photo album pages for pet lovers. 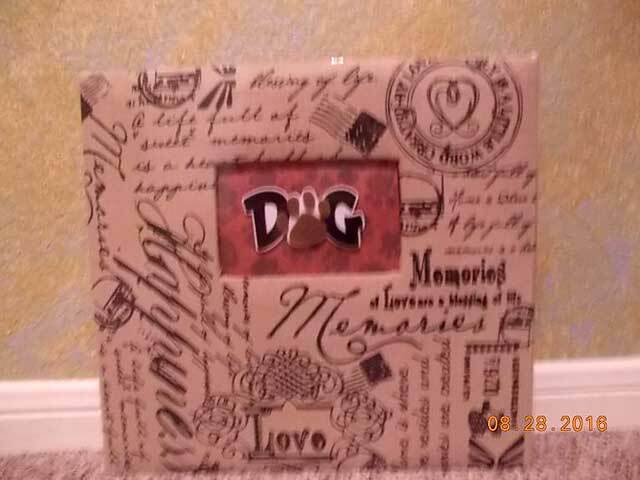 Handmade by Dawn, mom to Baby Bandit and the pack. 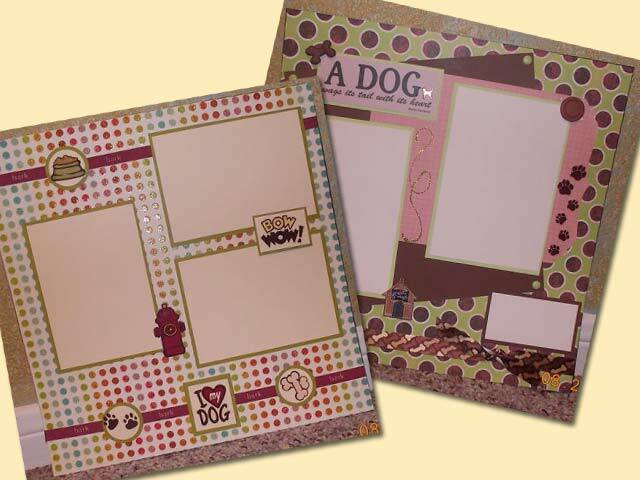 Get a cover and ten 12″ x 12″ two-sided scrapbook pages, for a total of 20 pages. 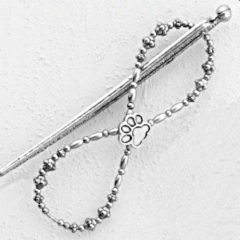 Adorable and perfect to show off your favorite pet photos! 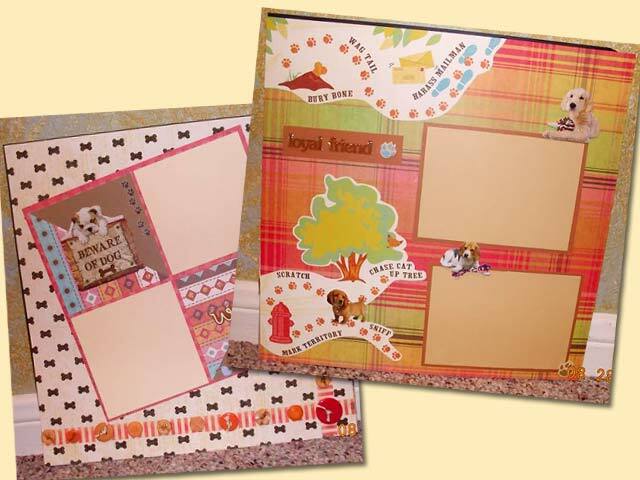 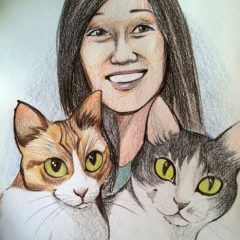 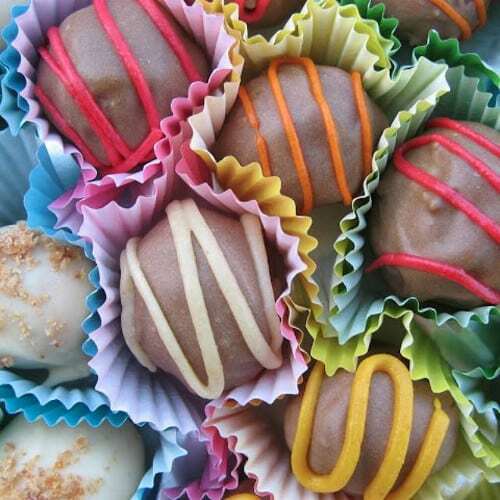 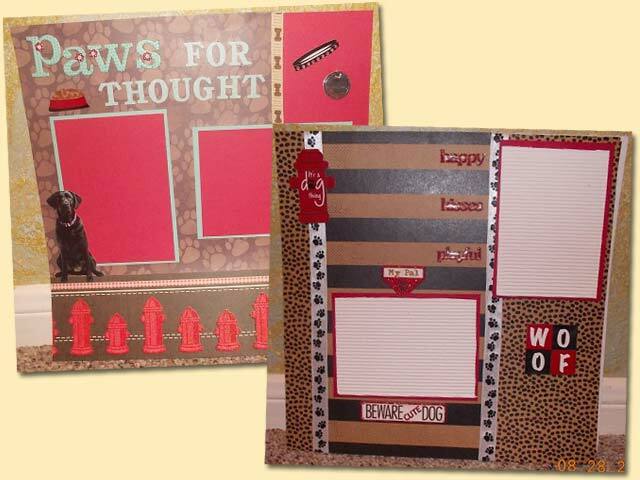 Be the first to review “Handcrafted Pet Scrapbook Pages” Click here to cancel reply.